She's Beyonce's favourite feminist (her wise words were featured on the Flawless backing track). 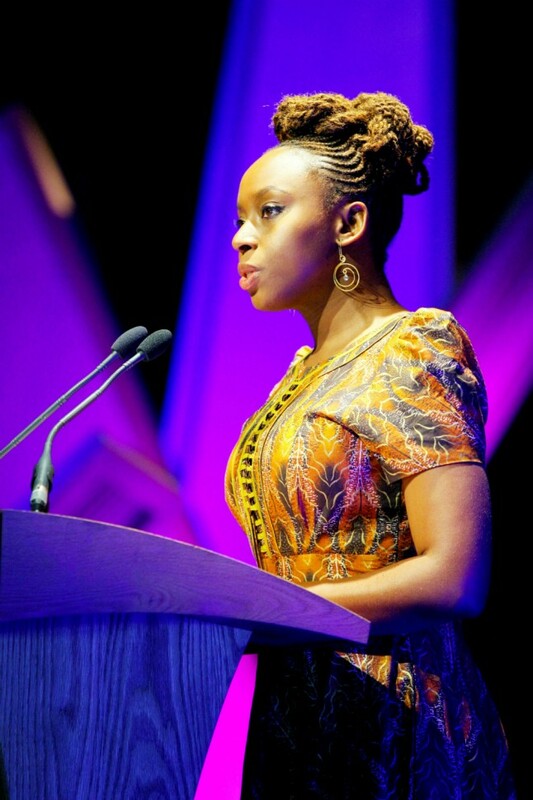 Now Americanah author Chimamanda Ngozi Adichie has given a speech about what it means to be a woman - and it's totally amazing. Every so often, somebody comes along and says something so honest, so inspiring, so mind-explodingly wise, that there's nothing left to do except stare at them unblinkingly, while letting the bottom halves of our mouths fall to the floor. 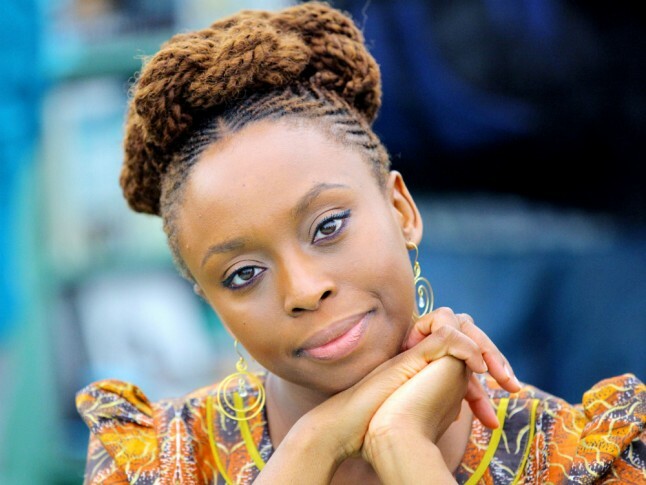 Chimananda Ngozi Adichie is totally that person. - before sticking them next to your computer screen so that you can see them every day. ON BEING LIKEABLE...“All over the world, girls are raised to be make themselves likeable, to twist themselves into shapes that suit other people. ON CAREERS...“Write television shows in which female strength is not depicted as remarkable but merely normal. Teach your students to see that vulnerability is a human rather than a female trait. “After one year of medical school I fled. I realized I would be a very unhappy doctor and I really did not want to be responsible for the inadvertent death of my patients. Leaving medical school was a very unusual decision, especially in Nigeria where it is very difficult to get into medical school. Later, people told me that it had been very courageous of me, but I did not feel courageous at all. I could either stay and study something that was not right for me. Or I could try and do something different. I decided to try… Now it might not have worked out… My writing might not have ended up being successful. But the point is that I tried. “Now girls are often raised to see love only as giving. Women are praised for their love when that love is an act of giving. But to love is to give AND to take.